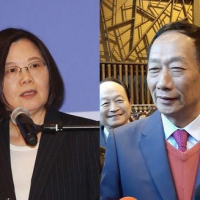 TAIPEI (Taiwan News) – President Tsai Ing-wen (蔡英文) on Friday lashed out at former President Ma Ying-jeou (馬英九), accusing him of harming Taiwan’s sovereignty by proposing more concessions to China. On the recent occasion of the third anniversary of his meeting with Chinese leader Xi Jinping (習近平), Ma presented a “New Three Noes Policy,” meaning that Taiwan should not exclude unification with China, should not support Taiwan Independence, and should not use force. 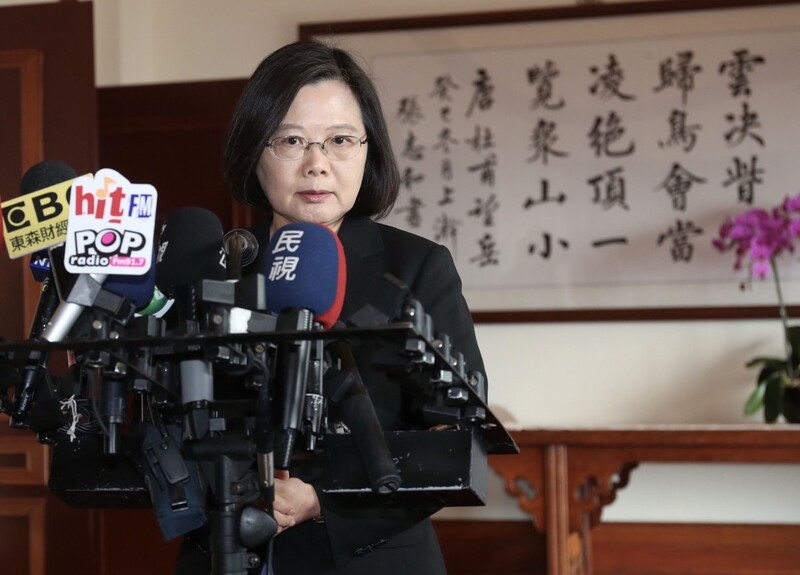 On Friday, President Tsai personally reacted to Ma’s remarks, telling a news conference that the former president was now making even more significant concessions to China. 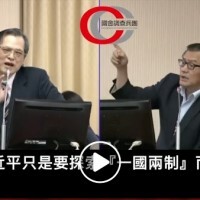 Three years ago, there had already been doubts about his commitment to his “One China, Two Interpretations” idea, but Ma’s latest comments were harming Taiwan’s sovereignty even more as his timing was also completely wrong, Tsai said. During a period when China was relentlessly pressuring, belittling, and bullying Taiwan, Ma’s statement gave the wrong message, telling the international community that China’s actions against Taiwan were working, the president said. 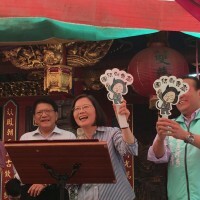 Tsai also wondered why Ma’s Kuomintang, as Taiwan’s largest opposition party, was remaining silent about his proposals. The former president’s timing and words were unsuitable, as the people of Taiwan needed more than ever to stand together, Tsai concluded.